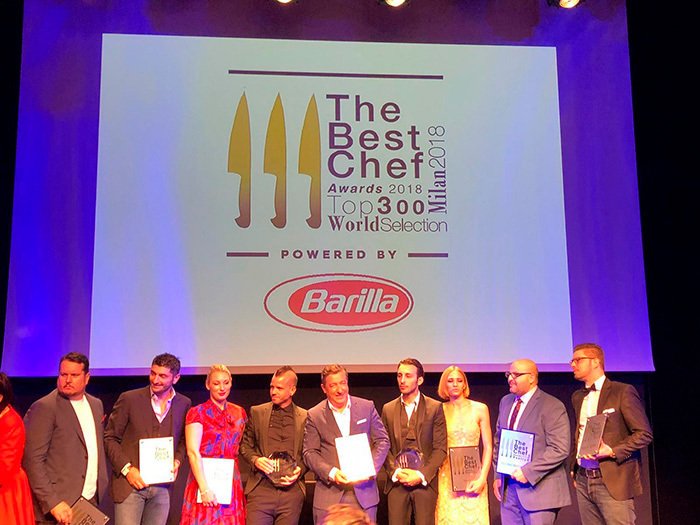 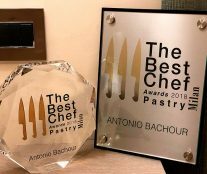 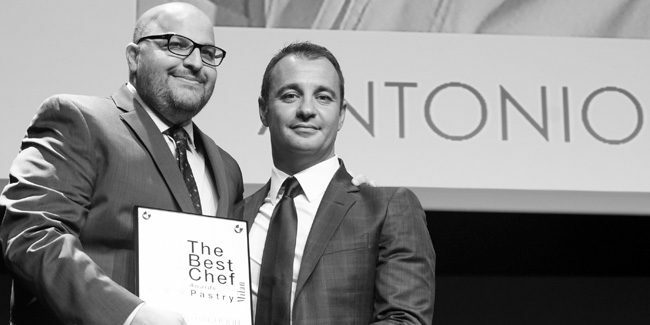 Antonio Bachour has been recognized as the best pastry chef at the Best Chef Awards, delivered last October 1st at the Vetra Milan Theater in the presence of more than 300 chefs and professionals from the industry. 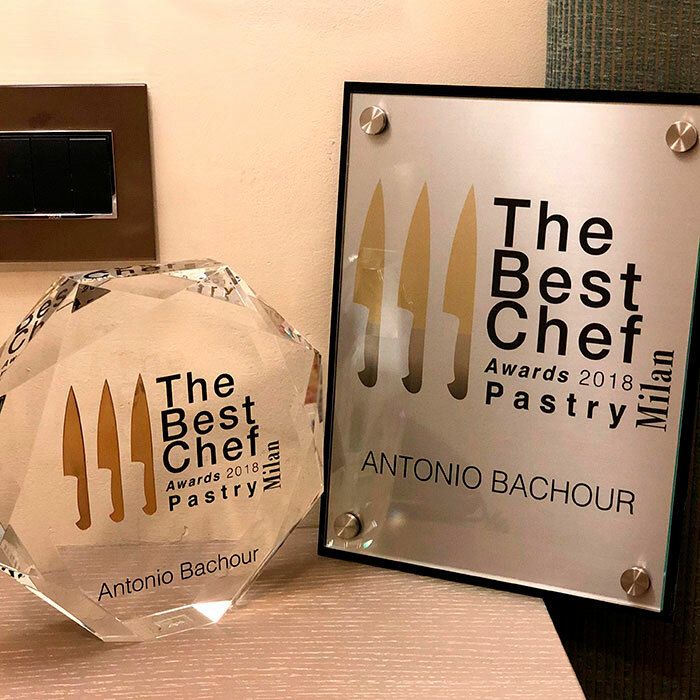 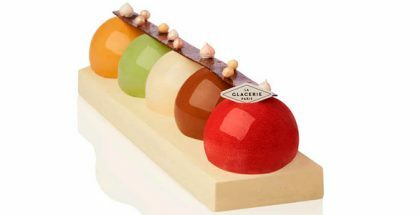 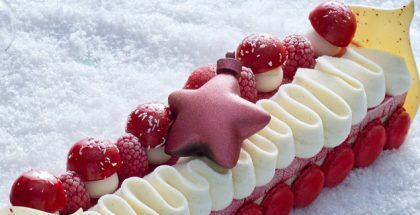 With their votes, photographers, artists, and culinary experts have proclaimed Bachour as the most influential and sweet pastry chef this year and, therefore, winner of this award, sponsored by Valrhona. 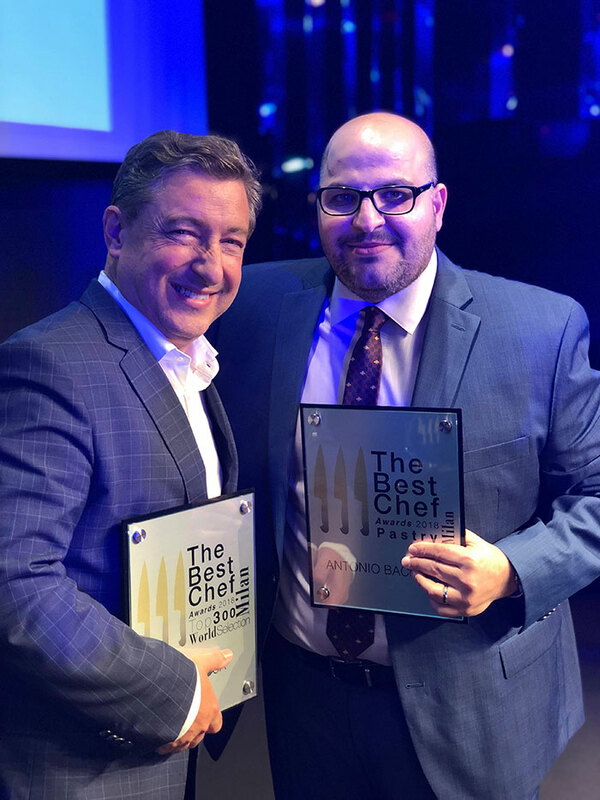 The Puerto Rican chef, considered one of the most media-friendly and prolific chefs, adds a new achievement to his meteoric career. 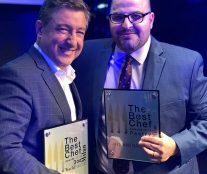 At a culinary level, Joan Roca led the ranking, for the second consecutive year, as the best chef in the world. 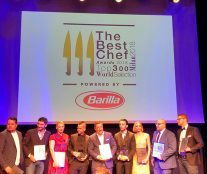 A ranking of 300 chefs that is made from the votes of a panel formed by 350 prestigious chefs from around the world.